Winnings.com established itself in 2009 with the belief and motto of simple, fun and fair gaming. This is exactly what our dedicated team of amazing employees aspire to give you every day! 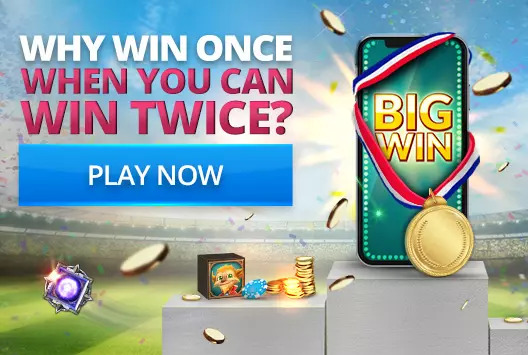 With the best games and promotions in the industry, Winnings.com makes sure that the winning never ends and the fun never stops! Winnings.com is a brand owned by Winnings Limited, a company incorporated under the laws of Guernsey whose registered office is at Century House, 12 Victoria Street, Alderny, Channel Islands, GY 9 3UF UK . At Winnings.com we are committed to provide fair play at all times. Winnings.com utilizes the latest 128-bit Secure Socket Layer (SSL) encryption technology to ensure that sensitive data is transferred securely over the internet to our secure server, which is protected by the latest firewall. At Winnings.com we want you to enjoy yourself and free your mind, at all times, that's why we offer a wide variety of deposit options and fast cashouts, all of which are user friendly and secure. All our credit and debit card transactions are processed by Aspire Global International LTD, a company located, licensed, and incorporated in Malta. Aspire Global International LTD, provides Winnings.com with the best, safest and most secure transactions. For your knowledge it is illegal for anyone under 18 to open an account or to play on Winnings.com.